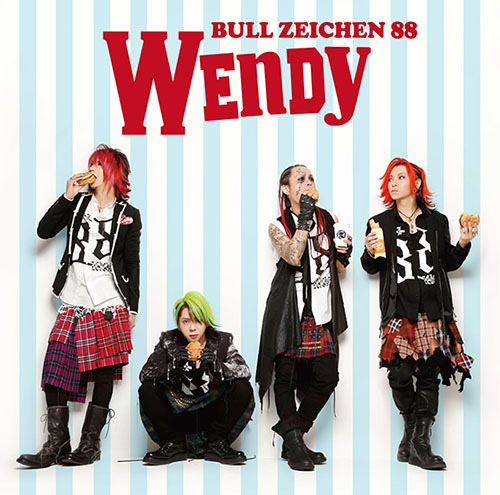 WENDY | 栄二郎 official site!! © eijirock.com. All Rights Reserved.